RBK is pleased to announce that in celebration of the firm's 60th anniversary, the firm is launching a new Corporate Social Responsibility (CSR) initiative offering an annual bursary prize to leaving cert students towards their chosen business field / third level education. The award also includes a 9-week internship with RBK. 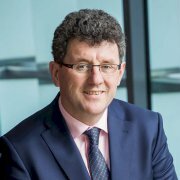 Commenting on this announcement, David Gleeson, Managing Partner at RBK said, “We are delighted to celebrate our 60th anniversary. 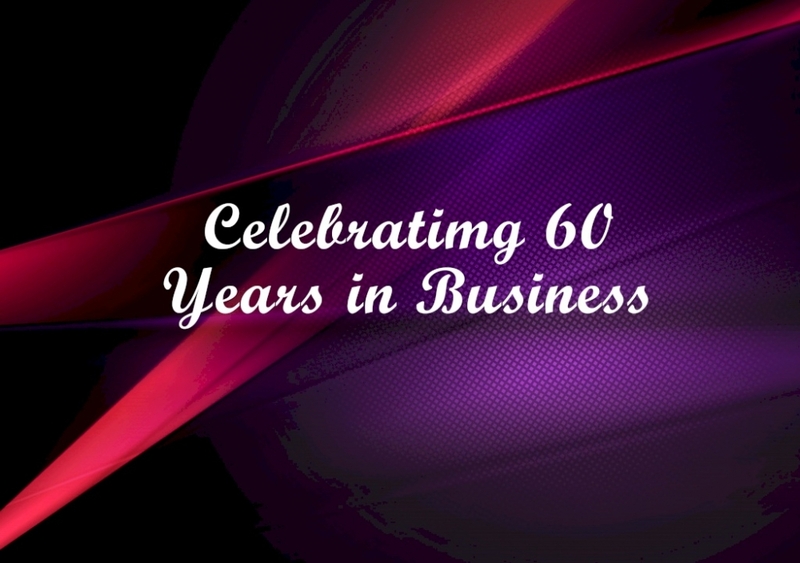 We’ve had a fantastic 60 years due to the on-going support of our clients and the business and wider community, who we wish to thank most sincerely. “While we are Chartered Accountants and Business Advisers, our role in the community is broader than that, and as one of our core values we focus on ensuring that we give back to the community as much as we can by supporting education, community sponsorships, and active involvement. RBK was founded in 1958 by Tipperary native, Paddy Russell, in Church Street, Athlone, Co. Westmeath. Through organic growth and recent mergers, the firm has grown substantially over the last 6 decades, to now being a thriving national and international business advisory and accounting practice. With 19 Partners, over 200 staff and offices in Athlone, Dublin and Roscommon, RBK Ireland’s largest independently branded accountancy firm. For more information on the Third Level Scholarship Programme and to enter, contact Karen Buckley, HR Director, RBK at kbuckley@rbk.ie.